Pregnancy is a time of excitement and anticipation of the new arrival into your lives, we have the experience and expertise to capture this in image form for you to treasure forever. Maternity images are truly a lovely way to start off an album of your newest arrival and show them their life journey didn't just start with their birth. 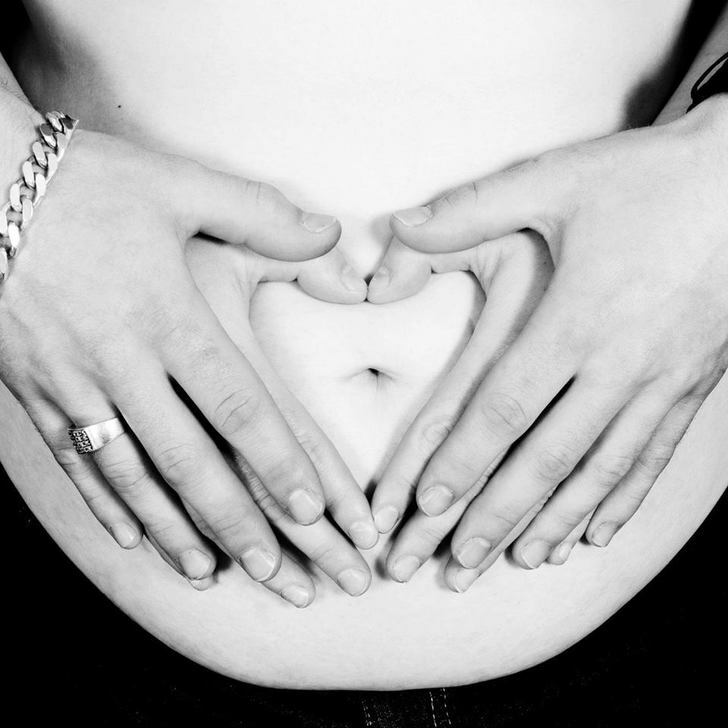 Maternity Portraits with the mum to be is just £55 for a 1 hr session in our studio. Partners and siblings of the new arrival are welcome to join in the experience. Book your maternity photography experience with us today in Pembrokeshire.